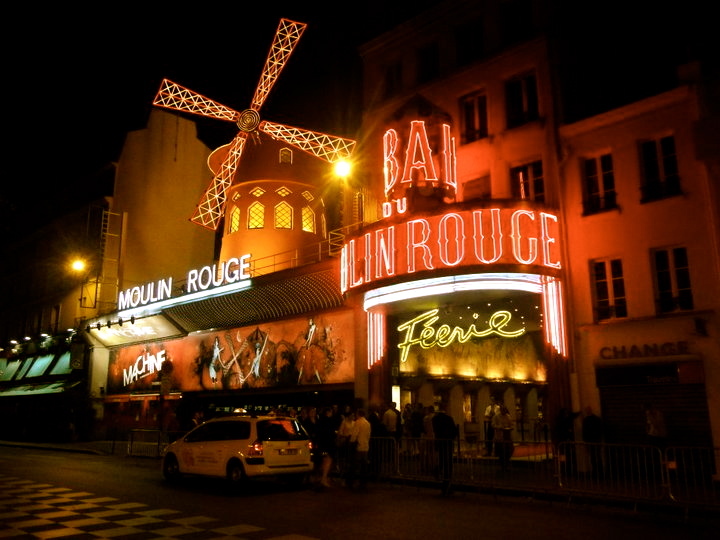 A hop, skip and a jump away from Montmartre will land you in front of the Moulin Rouge, Paris’ famous cabaret founded in the 1800’s. Although I have not seen the show myself, I would recommend at least walking by the neon-lit landmark and doing a little people watching. Word to the wise: tickets are rather pricey and sell-out quick… If you’re looking to see the show, get your tickets pronto! The cafe directly across the street is an awesome place to relax after a day of sightseeing, and you can chat with those who just saw the show or meet a fellow traveler or local. Have YOU seen Moulin Rouge? 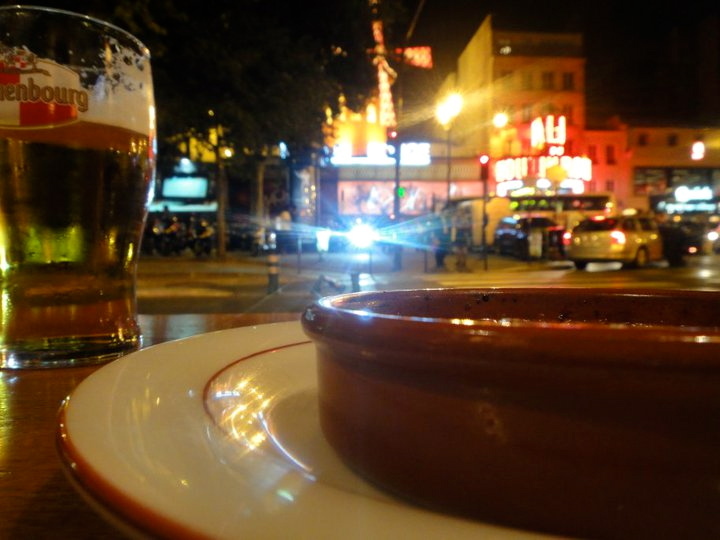 Perhaps it’ll be on my to-do list next time I am in Paris!